Everything is awesome…or it will be on March 27th. 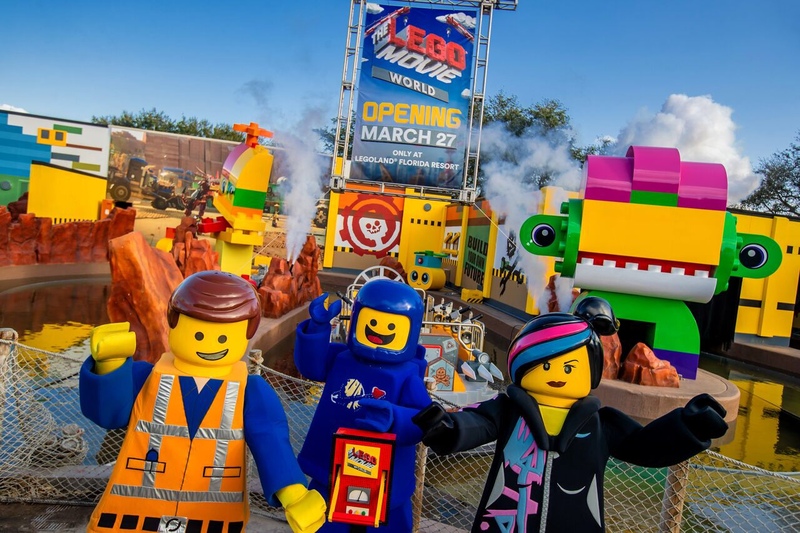 That’s when Legoland Florida will open its long in-development Lego Movie World. 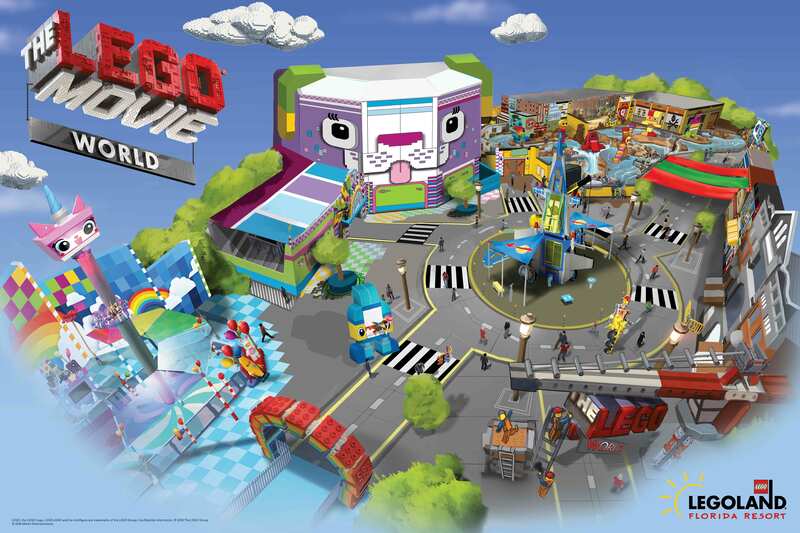 The Lego Movie World expansion will take guests from theater to theme park as the area was inspired by characters and themes from The Lego Movie and The Lego Movie 2: The Second Part. The Lego Movie World will feature three attractions, a “Taco Everyday” eatery, and The Awesome Shop. 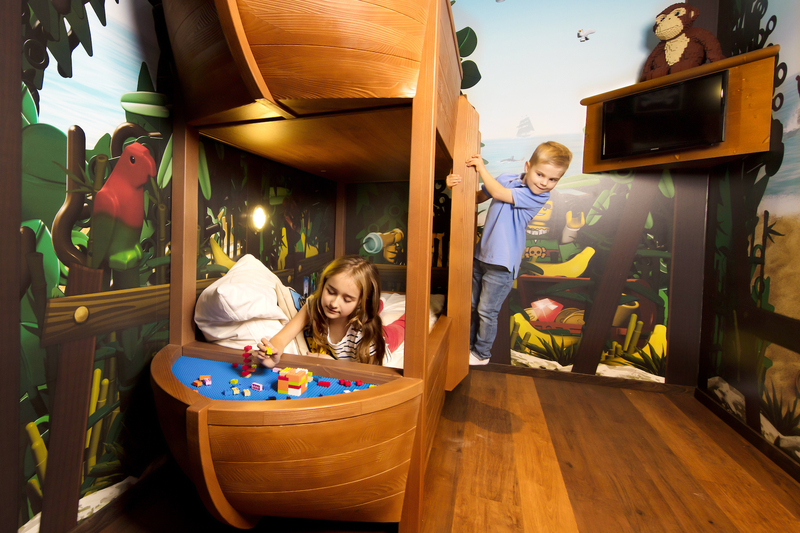 Masters of Flight will take guests on a journey aboard Emmet’s Triple Decker Couch. 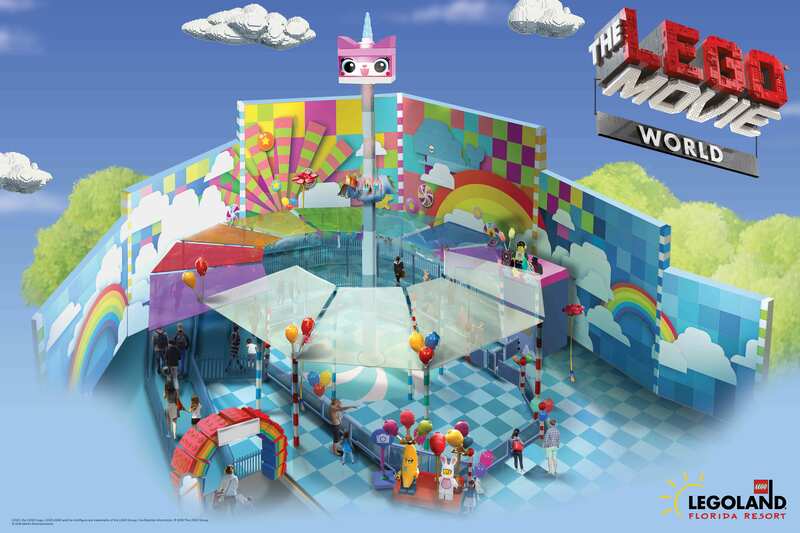 Guests will be surrounded by a full-dome virtual screen which will give guests the sensation of flying through a world created completely from Lego bricks. This attraction is the first of its kind at a major theme park that embeds a 180° turn within the ride experience. Unikitty’s Disco Drop will take guests through a rainbow-filled journey of Unikitty’s many moods. Guests will travel to the top of Cloud Cuckoo Land, drop, spin, and then bounce back to Earth. 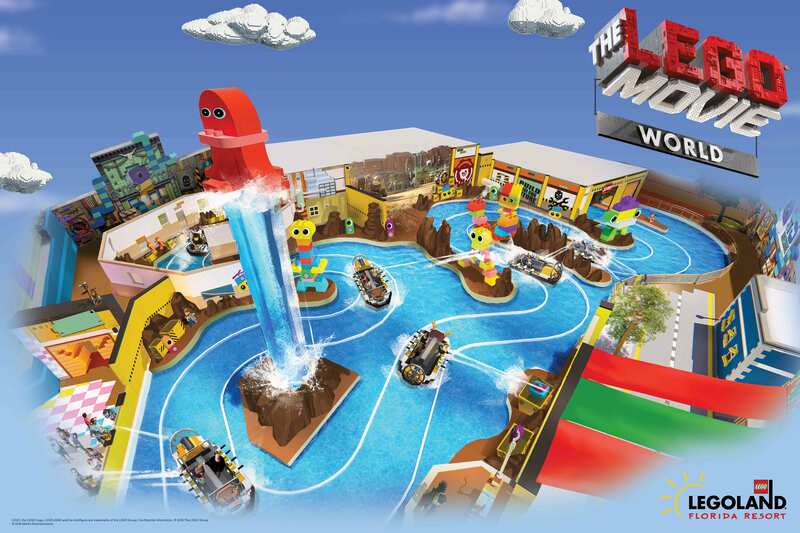 Battle of Bricksburg is the only water-based attraction at Lego Movie World. This attraction was repurposed from the original World of Chima attraction but completely re-themed. Riders will be tasked with stopping the Duplo aliens from invading and stealing Lego bricks by spraying water at targets from the boat. Guests outside the attraction can participate too with water cannons to help riders save the day! Taco Everyday is where guests can get tasty Tacos not just on Tuesdays, but everyday! The Awesome Shop is a gift shop featuring collectibles gusts can purchase and take home. 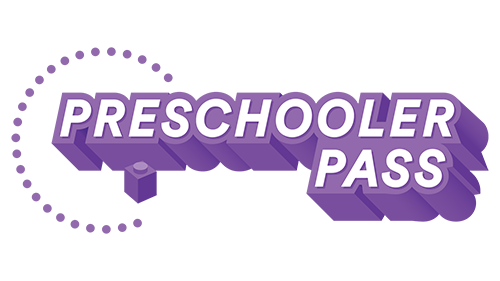 It also features a space-themed playground inspired by Benny’s spaceship plus a special photo opportunities and character interactions.